Candles. They’re great to use for light when the power goes out. They’re relaxing and their warm glow is romantic. They come in all shapes, sizes, colors, and scents. But while you’re using scented candles to cover up unpleasant odors, do you really know what you’re inhaling? Are candles toxic? Personally, scented candles give me a migraine – especially if they are lit. If I’m in a room with lit scented candles, I have to leave. Even if I’m in a room which has non-lit scented candles, the scent stays with me on my clothes and in my hair until I’m able to change and take a shower. So are candles toxic and poisoning indoor air with dangerous chemicals? In order to answer that question, we need to look at what goes into a candle. Are Paraffin Wax Candles Safe? Most synthetic candles are made of paraffin wax. Paraffin is “a petroleum byproduct—which releases carcinogenic soot when burned.” This soot residue containing toxic benzene and toluene is similar to the exhaust of a diesel engine and is as dangerous as second-hand smoke. 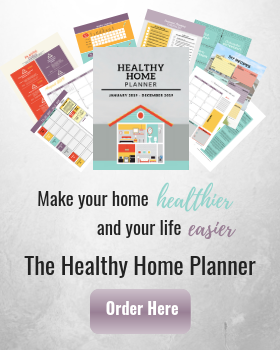 These chemicals can cause a range of health issues such as asthma, damage to the brain, developmental and hormonal difficulties, damage to the lungs and central nervous system, and even increase cancer risk. In addition to the carcinogens from paraffin wax, scented candles contain synthetic fragrances and dyes. All which can release toxic fumes when burned. According to the EPA, burning candles can emit acetaldehyde, formaldehyde, acrolein, and naphthalene. When it comes to ingredient labels on a candle, the label won’t necessarily tell you all of the ingredients that are in it because fragrance is considered a protected trade secret. Hundreds of chemicals can be used under the umbrella term, fragrance. While the chemical makeup of the fragrances is kept secret, we do know, however, that most fragrances contain parabens and phthalates. 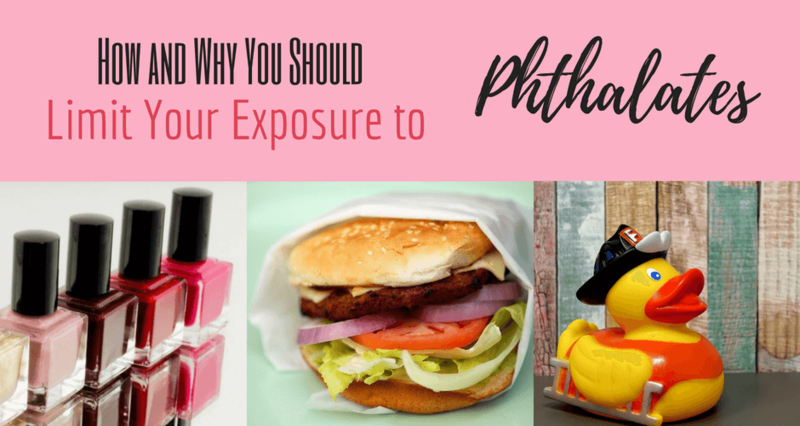 Phthalates are added to make the scent last longer. The EPA and U.S. President’s Cancer Panel report both show health concerns over phthalates. Lead in Candle Wicks, Really? It’s hard to believe, but there was a time (not so long ago) in which lead was used in candle wicks. Lead makes candle wicks stand up straighter so the candle can burn better. However, when burning, lead-cored wicks can emit relatively large amounts of lead into the air which can be inhaled. In addition, airborne lead is deposited on furniture, walls and the floor. Think of your children crawling around and putting their hands in their mouth. They are more vulnerable to leads exposure. So in reality, you shouldn’t be able to purchase lead wick candles, but you still need to be cautious and make sure that the wick doesn’t contain lead. Also, be aware that if you burned scented candles before the early 2000’s, you were at a greater risk for lead exposure. Which Candles Are Safe For Your Health? So you enjoy burning candles for the ambiance, but don’t want to be harmed by dangerous chemicals. Fortunately, there are some options. 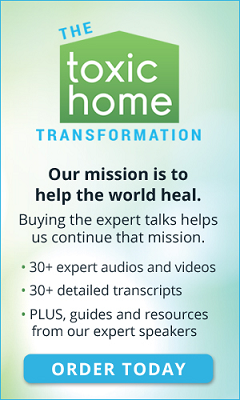 As with any purchase you make (since there are toxic chemicals in many everyday products), becoming an educated consumer is the best way to avoid harmful chemicals. 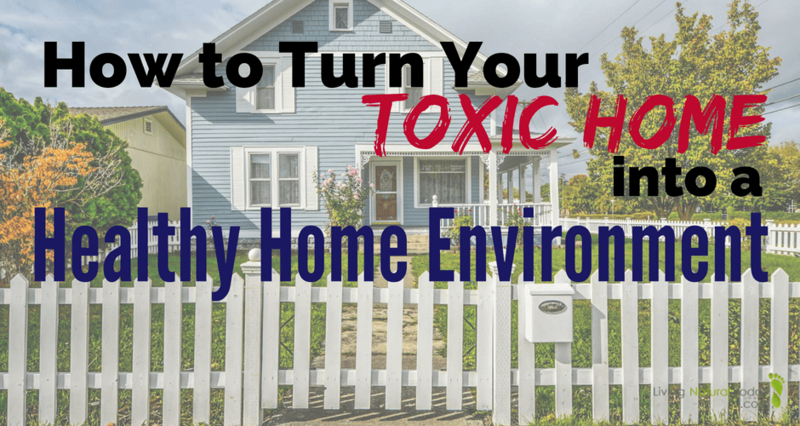 You don’t want to add to indoor air pollution in your home by buying toxic candles. Rub the tip of the wick of your unburnt candle on a piece of paper. If it leaves a gray mark then the wick contains a lead core. When shopping for candles, always be sure to look for a “lead-free” label. If you don’t know what type of wick a candle has, contact the retailer for more information. 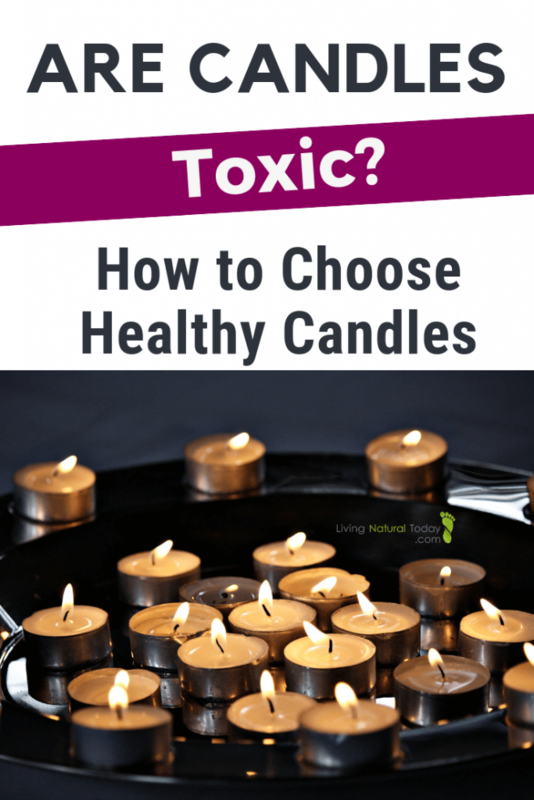 Here are some suggestions when it comes to shopping for non toxic candle alternatives. Instead of using scented candles, try using an essential oil diffuser in your home. Essential oils provide great aromatherapy and can keep your home smelling fresh. 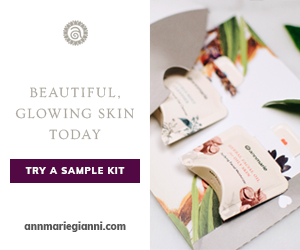 Purchase or try making a candle that is as natural as you can find. One made with beeswax. Beeswax is produced by honey bees. It is the waxy substance they secrete after they consume honey. Bees use the wax to construct honeycombs. The honeycombs are used to make beneficial candles. A major benefit of a beeswax candle is that pure 100% beeswax candles do not produce soot or toxins when they are burned. Beeswax candles also burn longer than paraffin wax candles and they don’t drip. Beeswax candles are typically an off-white, yellow, or light brown color, but you can also find colored candles made with non-toxic dyes. When shopping for beeswax candles, be sure to look for 100% beeswax. You want to make sure that it’s all beeswax and hasn’t been mixed with paraffin. In addition, you should make sure the beeswax hasn’t been chemically altered or bleached. If it has, the candle might have a medicinal smell. Do Beeswax Candles Clean the Air? Another beeswax candle benefit is that it can help reduce air pollution as it is a source of negative ions. Those ions neutralize pollutants such as dust, odors, and mold. You can literally breathe easy when you light a beeswax candle since the candle. Finally, when it comes to lighting, beeswax candles burn the brightest and have the purest light of any candle. 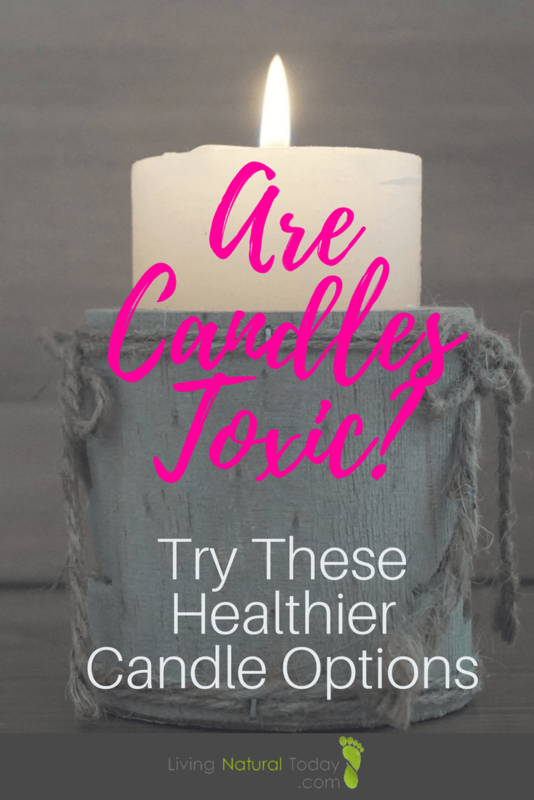 The next time you’re in the mood for a vanilla flavored scented candle, make sure you stop and remember the question – are candles toxic? Do your research and find a non toxic candle option. Your body will thank you!